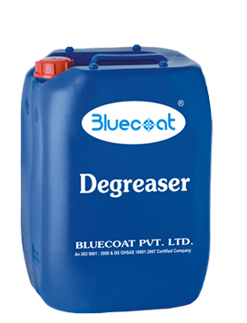 Degreaser is used for degreasing the screen before the screen is coated. Apply the degreaser with sponge and rub it thoroughly over the screen. Keep it for some time and after that wash the screen with water.. Wear hand gloves & glasses to protect eyes.